Fast. The fastest circuit in MotoGP is also one of the most breathtaking in its amazing mountain setting. We run packages from the lovely city of Graz as well as our (closer) Alpine ski resort. 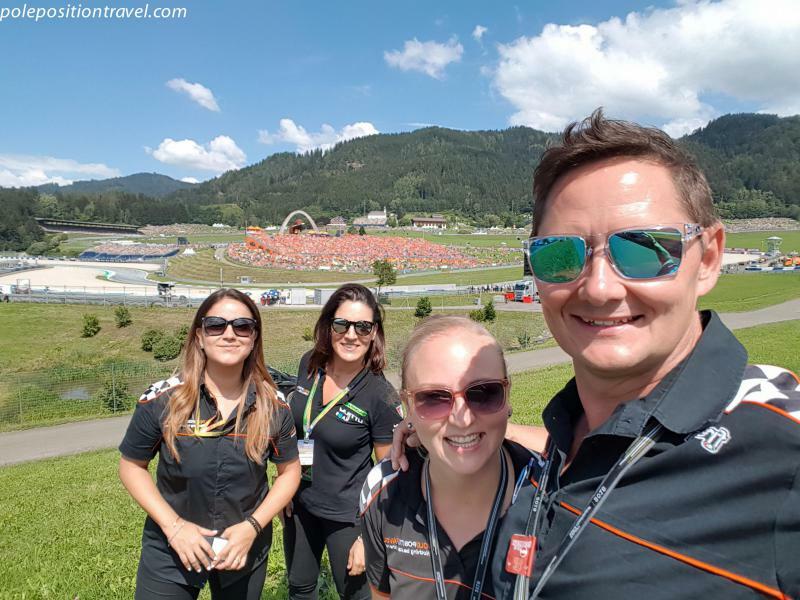 Combine with nearby Brno for an awesome back-to-back MotoGP experience, we will discount both and suggest some great options in between!